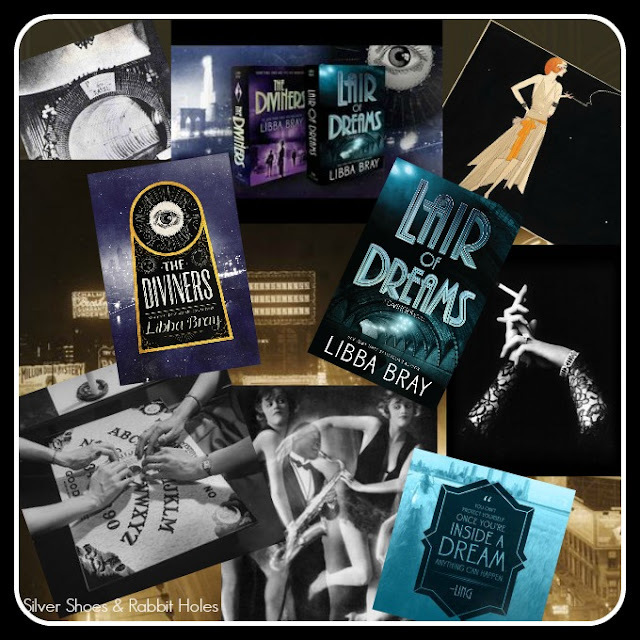 The Diviners series by Libba Bray. Three years have passed since I stayed up way too late, frightening myself with Libba Bray's The Diviners. Little, Brown Books for Young Readers, 2012. It was my perfect October read: set in the 1920s, with appealing characters and loads of atmosphere, it was also one of the scariest books I'd read in ages. I knew it was the first of a series, and couldn't wait for the next one to come out. Three years. It seemed like an eternity. Lair of Dreams (A Diviners Novel) by Libba Bray. Little, Brown Books for Young Readers, 2015. I should have re-read the first book, as I really had to rattle my brain to remember all the characters and incidents. However, in the end, I loved Lair of Dreams. 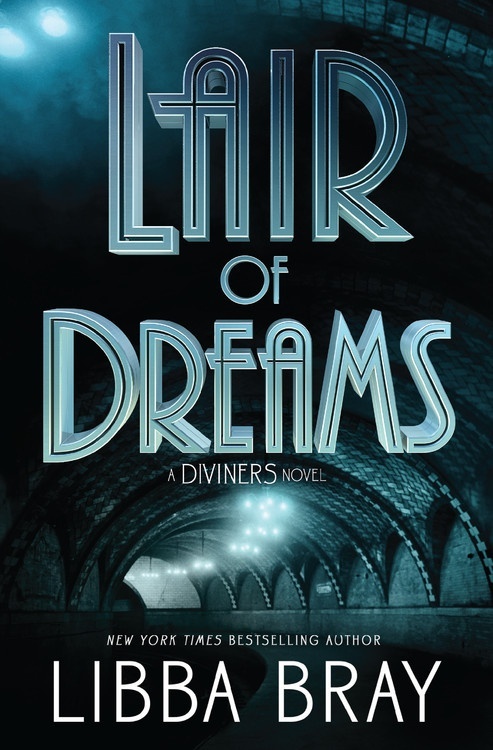 It would be difficult to top the creepiness of The Diviners, and to be honest, I didn't find Lair of Dreams nearly as scary, but it made up for it in its atmosphere. We catch up with Evie, flapper heroine of the first book. Evie is now a radio star, "The Sweetheart Seer." She and her Uncle Will are on the outs. When Will goes away on a trip, his Museum of American Folklore, Superstition, and the Occult is left in the hands of stoic, mysterious Jericho, and wisecracking pickpocket Sam. They plan a Diviners exhibit to help with business. Evie is avoiding Jericho, unwilling to hurt her best friend Mabel, who is helping Jericho sort things for the exhibit. Follies girl Theta and poet healer Memphis continue to quietly see each other. 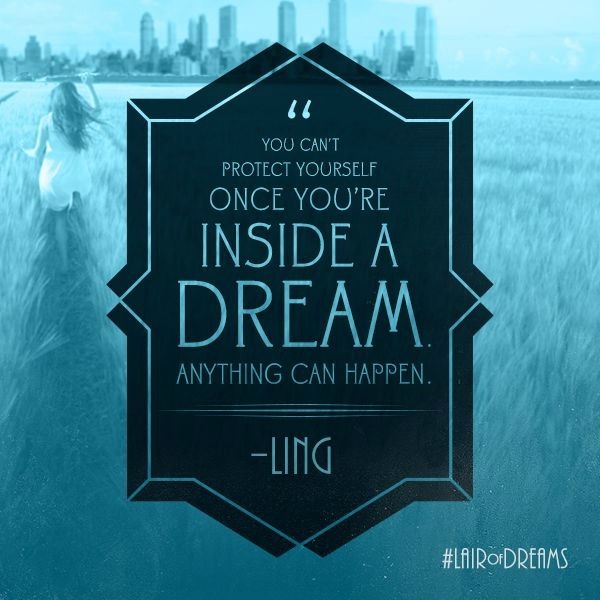 We also meet a new character, Ling, who is able to talk to the dead in dreams. 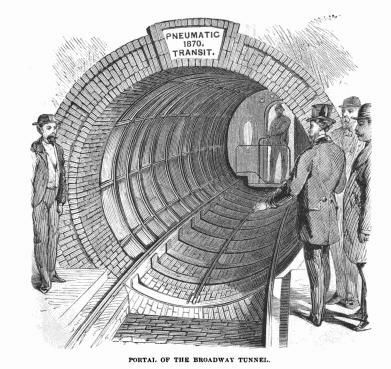 Our introduction to Ling comes after a scene in which the first New York subway, the Beach Pneumatic Transit System, is unexpectedly unearthed. Something terrifying wakes in the dark. 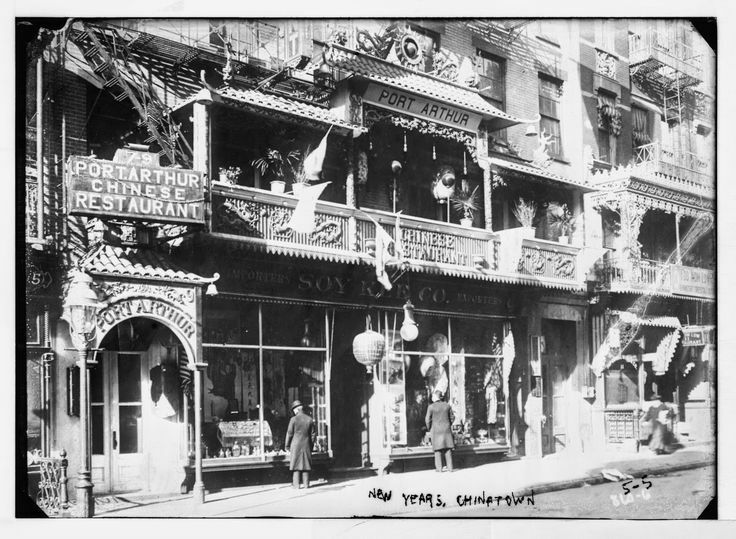 A mysterious sleeping sickness hits New York, beginning in Chinatown. "Dream with me," says a voice. "Promise." Theta's best friend Henry is dreamwalking one night, on a quest to find his lover Louis, left behind when he ran away from his family in New Orleans. For the first time, he feels close, as he can hear the sound of Louis's violin. He finds Ling, the first time either one ever encountered another dreamwalker in sleep. The two find themselves on a strange, old-fashioned street, as a woman in a blood-splattered veil runs past them. 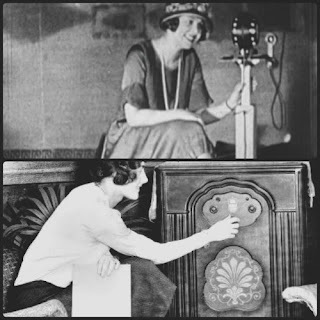 Like the sleep-sick people all over the city, they hear an antique music box. Henry and Ling meet another dreamwalker, a young woman traveling on a ship from China to marry in New York. This dreamer can mold dreams at will. Soon, Henry and Ling are spending more and more time in their dream world, while all around New York, people are disappearing near the subways, and others are falling asleep, never to wake up. There is an arc to the books, and if there are supposed to be four in the series, we must be halfway there, dangling from the top. We're learning more, but barely: The King of Crows, Project Buffalo, Sam's mother, Theta's past in Kansas, how older characters connect. Why are the powers of the Diviners getting stronger? I'm so excited for the next book. My guess is that I'll be waiting a while. Sigh. I don't want to give too much away, for obvious reasons. If you haven't read The Diviners, grab it, then grab this one, too. You can read an excerpt from Lair of Dreams at Entertainment Weekly. There are previews of both at The Novl, as well. See more photo and video inspiration on my Diviners pinboard. Everything about this series sounds exciting. I have to get to it sometime..